National Library Week runs from Monday, April 8, until Saturday, April 13. We’re celebrating with art programs, kitchen-scrap gardening, makerspace magic, and a visit from a bestselling author. an introduction to Medicare at 6 p.m. on Monday at our Lake Branch. Both newcomers and those who have been on Medicare for years can get their questions answered by a representative from Pelorus Financial. kitchen-scrap gardening at 6:30 p.m. on Monday at our Headlands Branch. Learn how you can turn your kitchen scraps into the perfect ingredients for a garden. All levels of experience welcome. 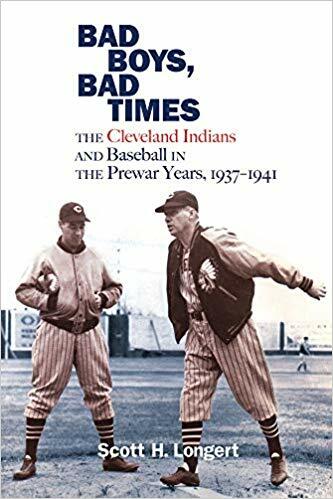 talking Tribe with author, historian and Cleveland Indians fan Scott Longert when he visits 6:30 p.m. on Monday at our Main Branch. Longert’s newest book — Bad Boys, Bad Times — revisits the talented but ultimately underperforming teams of the pre-World War II era. But just because they didn’t win a championship doesn’t mean that they lacked for stories. a primer for how to use Windows 10 at 10 a.m. on Tuesday at the Concord Township Community Center. Learn the tips and tricks for getting the most out of Microsoft’s operating system. making custom wooden bookmarks with the laser engraver at The HUB inside Mentor High School at 6 p.m. on Tuesday. Kids (kindergarten through sixth grade) can use state-of-the-art tech for this fantastic craft. 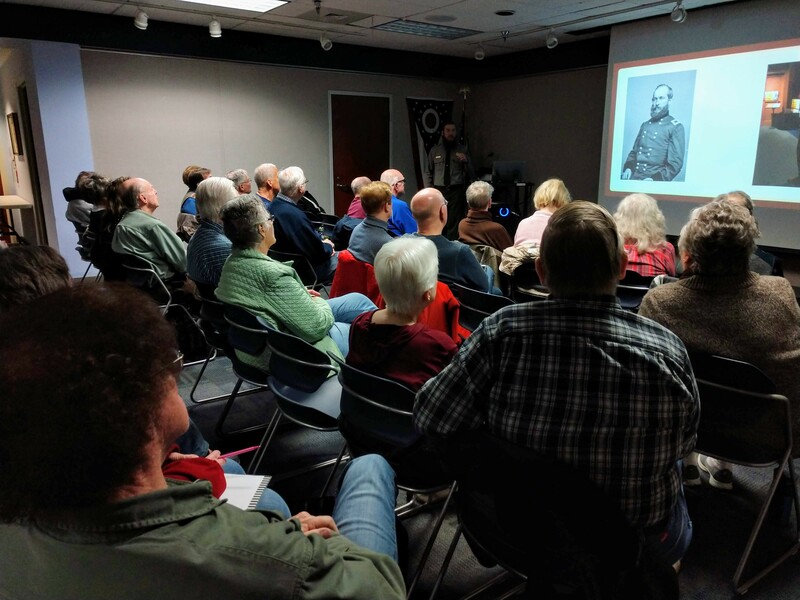 Learn about the Civil War with our friends and neighbors from James A. Garfield National Historic Site. the continuation of our Leaders & Legacies of the Civil War series at noon on Wednesday at our Main Branch. Our friends from James A. Garfield National Historic Site will take a closer look at the assassination of Abraham Lincoln. the monthly gathering of our Wordplay Writing Club at 4:30 p.m. on Wednesday at our Main Branch. Young writers (third through sixth grade) work together on prompts to hone their writing skills… and have fun! a book discussion of Behold the Dreamers at 6:30 p.m. on Wednesday at our Main Branch. 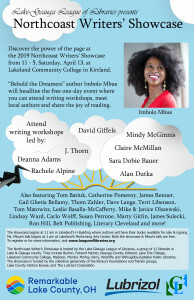 Bestselling author Imbolo Mbue will visit Lake County as part of the second annual Northcoast Writers’ Showcase on Saturday, April 13, at Lakeland Community College. Before she arrives, discuss her Oprah-approved debut novel with other readers at the library. All are welcome! the perfect introduction to your Instant Pot at 6:30 p.m. on Wednesday at our Lake Branch. Librarian Mollie Burns will suggest different recipes you can make, while showing how to make chicken fajitas with her pressure cooker. And, yes, there will be free samples. a computer class that teaches email basics at 2 p.m. on Thursday at the Lake Branch. an opportunity for kids to get creative when our Masterpieces at Main Art Club meets at 4 p.m. on Thursday at our Main Branch. Each month, the young artists explore a different art project. 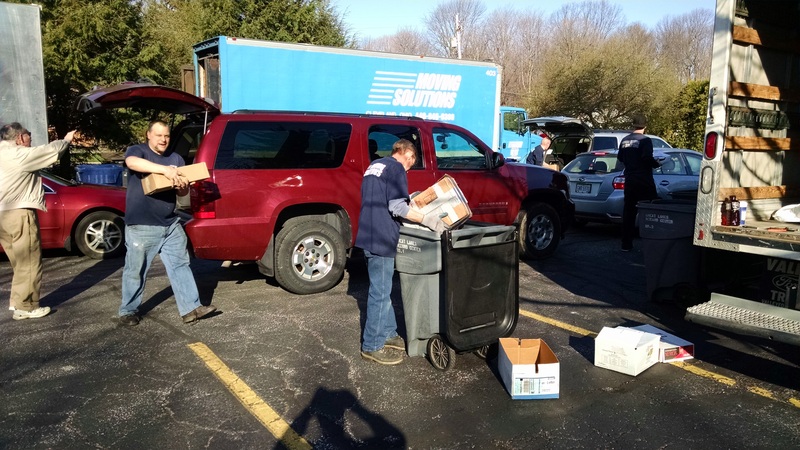 Get your sensitive documents shredded and disposed of for free during our ninth annual shred day. Our ninth annual Shred Day in which people can have their documents shredded for free by Xpress Shredding. Shred Day will be held from 9 a.m. to 1 p.m. on Saturday in our auxiliary parking lot on the corner of Mentor Avenue and Sharonlee Drive. the second ever Northcoast Writers’ Showcase from 11 a.m. to 5 p.m. at Lakeland Community College in Kirtland. Dozens of local authors and publishers (including David Giffels, Claire McMillan, Mindy McGinnis, Rachele Alpine, Tom Batiuk, James Renner, Terri Libenson, Thom Zahler and more) will gather for a day celebrating the written word. 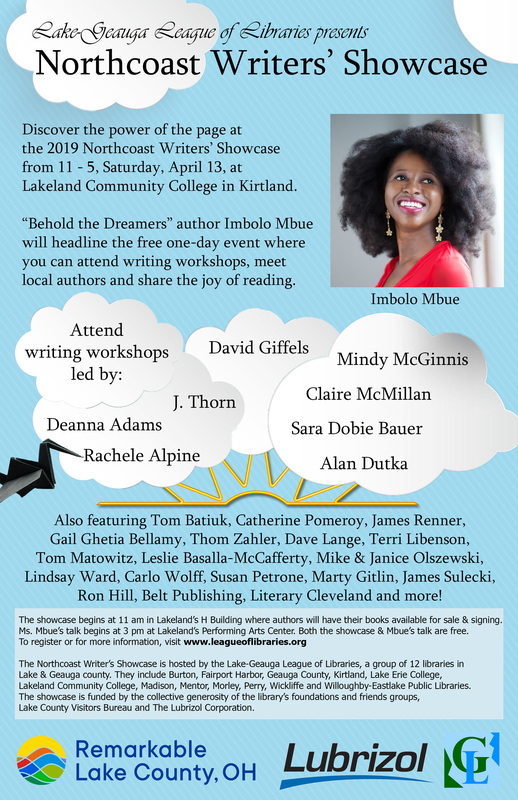 Meet authors, attend free breakout sessions on creative writing and publishing industry, and stick around for a keynote talk by Imbolo Mbue, author of Behold the Dreamers. Click here for details. a fun film that’s fit for the whole family at 1 p.m. on Saturday at our Main Branch. We even provide the popcorn. our Picking Up STEAM Club, which meets 2 p.m. on Saturday at our Lake Branch. Each month, the kids learn about at least one aspect of science, technology, engineering, art and mathematics. Finally, we are hosting several story times throughout the week. 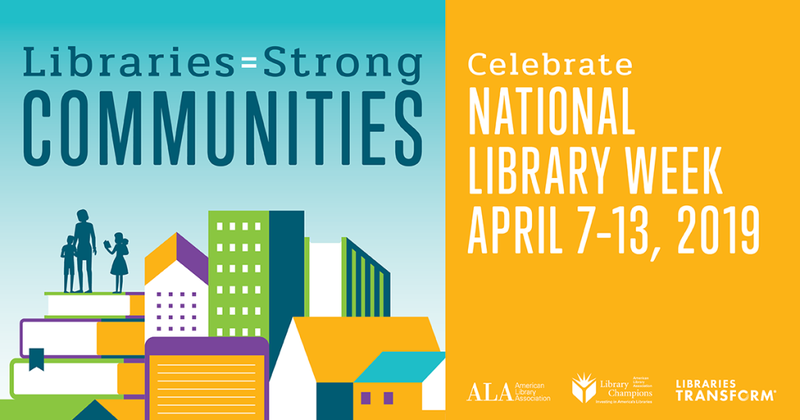 All of our National Library Week programs are free and open to the public. However, many require registration. You can register online or by calling us at (440) 255-8811. This entry was posted in Uncategorized and tagged Mentor Public Library, National Library Week, Northcoast Writers Showcase, Shred Day. Bookmark the permalink.